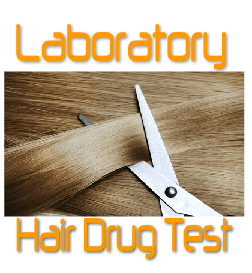 Testcountry 12 Panel Laboratory Hair Drug Test (‘12 Panel Laboratory Hair Drug Test’) will help you confirm hair drug test results before your actual drug test. In addition, it will enable you to test your close partner and/or children for drug abuse. Overview – How Can ‘12 Panel Laboratory Hair Drug Test’ Help You? 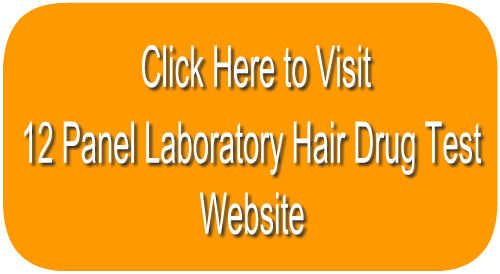 12 Panel Laboratory Hair Drug Test is one of the most accurate laboratory hair drug tests on the market. 1. If you want to know your hair drug test results before your actual test, you should consider using ‘12 Panel Laboratory Hair Drug Test’. 2. If you suspect that your child or close partner uses drugs and you want to obtain proof of such fact, you should consider 12 Panel Laboratory Hair Drug Test. This will help you detect your child’s or partner’s drug abuse. 12 Panel Laboratory Hair Drug Test is a hair drug test that enables you to select a lab center from over 8,000 locations in the US. Hair collection will be arranged for you at a local testing center of your choice. 12 Panel Laboratory Hair Drug Test detects drugs for an average of up to 90 days. 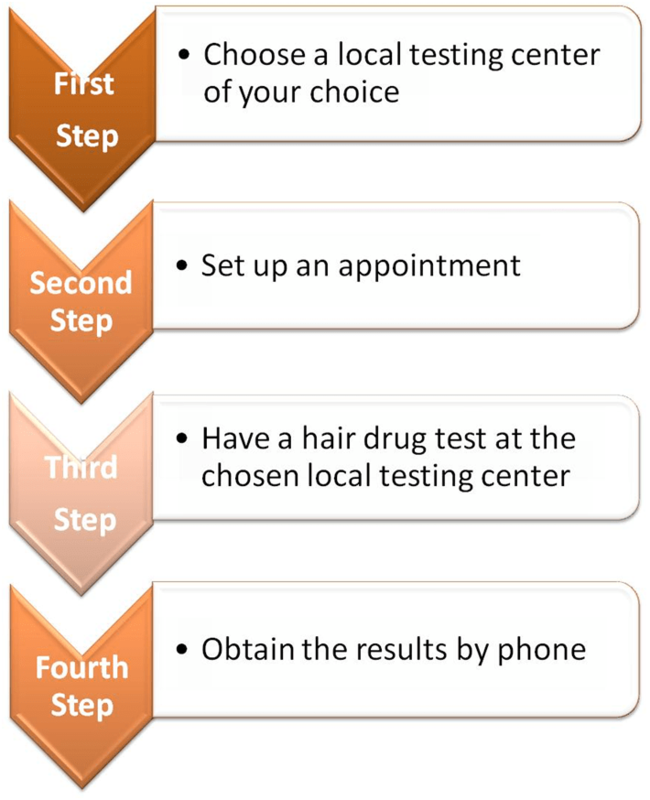 Hair drug test results are available within 3 to 14 business days of the date the drug test was performed. • Tramadol – 100 pg/mg. Drug cutoff level is the minimum concentrations of drugs or metabolites that must be present in the sample before labs will report drug testing results as positive. • Choose a local testing center of your choice. • Set up your appointment by phone. • Have a hair drug test at the chosen local testing center. • Obtain your results by toll free phone. 1. 12 Panel Laboratory Hair Drug Test is one of the most accurate tests with the lowest cut-off levels laboratory hair drug test that detects 12 different most used drug groups on the market. 2. 12 Panel Laboratory Hair Drug Test is a hair drug test that enables you to select a location of choice from over 8,000 locations in the US. You can easily find the lab center nearest your home. 1. 12 Panel Laboratory Hair Drug Test is very expensive compared to other home hair drug testing kits. 2. This is not an ‘express’ hair drug test. It takes up from 3 to14 days to receive your hair drug test results. 3. 12 Panel Laboratory Hair Drug Test is designed to detect a even very small amount of a drug in the hair. However, if the amount is below the established cut-off level, you may test negative for that drug even though you may have taken it. 12 Panel Laboratory Hair Drug Test website Testcountry.com provides helpful and professional customer service via Live Chat and Phone line. Based on your individual situation, you will receive recommendations as to what product is best for you. 12 Panel Laboratory Hair Drug Test is one of the most accurate laboratory drug tests on the market. Many positive reviews can be found on several websites confirming the fact that the 12 Panel Laboratory Hair Drug Test helps to detect the presence of up to 12 different drugs. Also, it can help parents to detect if their children are using drugs. We have not seen a single negative review on the product. We are of the opinion that, because of the low established cutoff level, 12 Panel Laboratory Hair Drug Test is able to detect smallest amounts of drugs in the hair. This is why 12 Panel Laboratory Hair Drug Test results are reliable for all types of users: light, moderate and heavy. Have you tried the 12 Panel Laboratory Hair Drug Test? Let us know what you think!